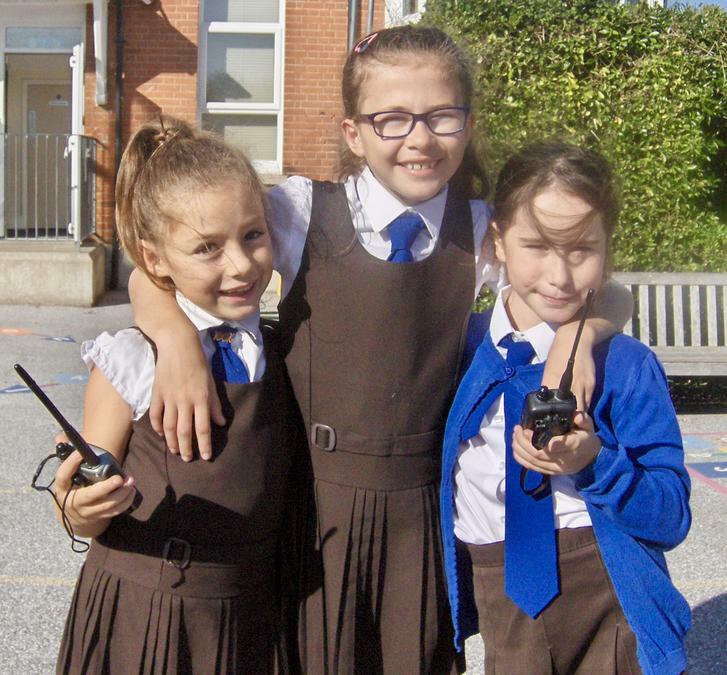 Three pupils at St Joseph’s Catholic Primary School Broadstairs were treated to an out of this world experience this week when they listened in to the International Space Station as it passed over the School at 13.06 on Tuesday. Caitlin, Gracie and Alice, who are members of the School’s girls only science club STEMETTES, downloaded the signal and listened in as one of the astronauts on board the station conducted a question and answer session with school children in Europe. The astronaut, Alexander Gerst, answered 8 questions posed by school children about space and his experiences on board the space station. Conducted in English and German, the conversation was a unique and inspiring way for the three St Joseph’s girls to put to good use the skills learned in the weekly science club although they were surprised to learn that only one of the 6 astronauts on board is female! However, as the three girls found out this week, the sky’s the limit when you’re aiming high! 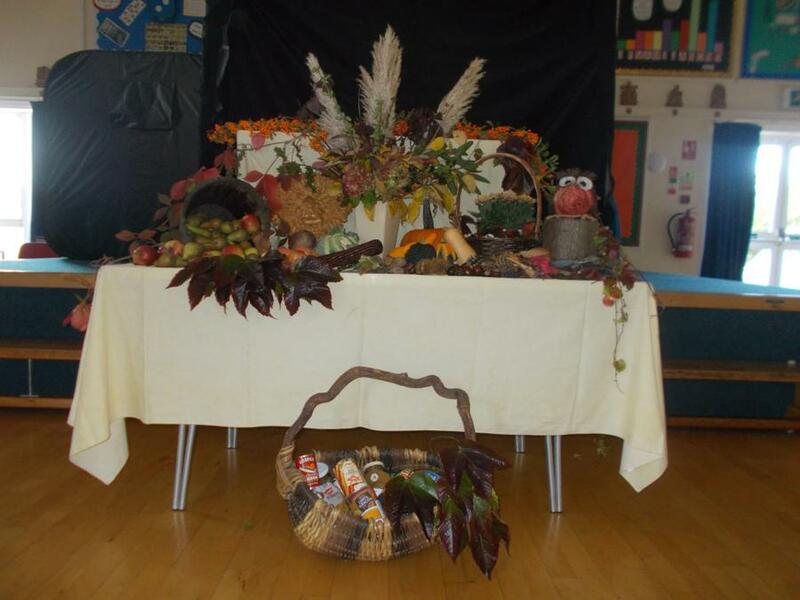 As if that wasn't enough, St Joseph's have also just enjoyed their annual harvest festival! The end of a glorious summer was celebrated this week at St Joseph’s Catholic Primary School in Broadstairs with their annual harvest festival, where their pupils mark the end of the growing season and give thanks for a fruitful summer. It is also a time when their 210 pupils remember those members of their local and global community who are not as fortunate. To this end, their pupils collected vital stationery supplies to send to Ed Aid, a charity which stocks schools in Africa. Contributions of food were also brought in and will be sent out in weekly food parcels for the needy organised by local food banks. 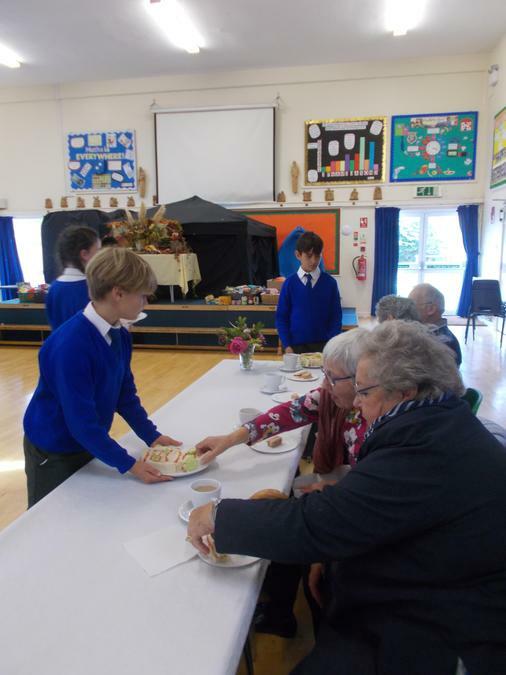 A time of refection as well as celebration, their pupils re affirmed the fruitful links with their own parish Church, Our Lady Star of the Sea Broadstairs by hosting a harvest tea for the elderly of the parish. An afternoon tea of scones, cakes and sandwiches was provided for the twenty parishioners, all prepared and donated by our School lunch supplier, Chartwells. Entertainment was provided by each year group who had prepared special songs. The coming together of parish, school and volunteer parents underlined the true generosity of spirit and sharing that is the hallmark of this most ancient, joyous festival. Our Harvest Festival is always an opportune time within school to reflect on what they have and acknowledge the joy in receiving but also the need for generosity and compassion for those who are unable to share in this fruitful season.